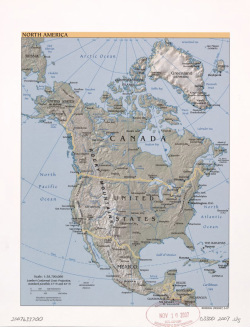 How has geography influenced the development of the United States? Watch the video to preview and define key terms for chapter 3. Review the video throughout the chapter or to review at the end. Need a refresh on geography terms? Watch this 3 minute video for a quick review. U.S. States Online Quiz: Test your knowledge of the 50 states here. Panoramas.dk: Contains more panoramic images from U.S. geographic features. This is the website we used in class to see the Grand Canyon. 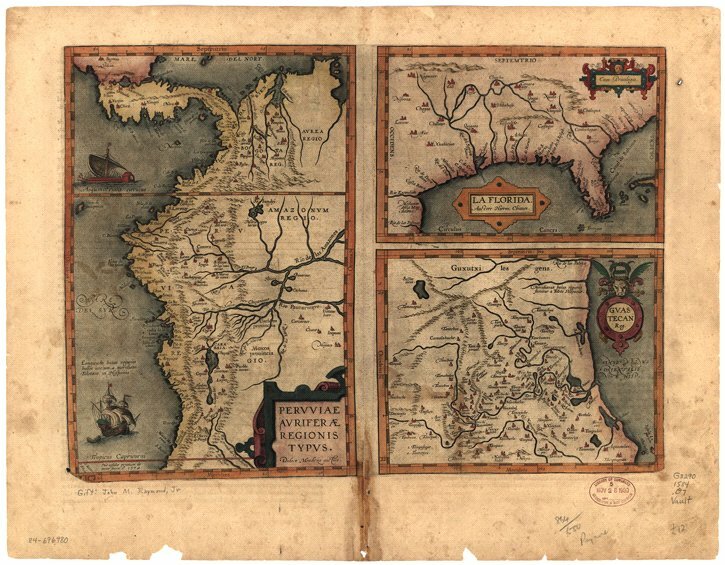 Created by Abraham Ortelius in 1584. From the U.S. Central Intelligence Agency, published in 2007. 2. : What are America's founding ideals and why are they important? Read The Declaration of Independence then answer the questions. Voice your opinion once we have finished the chapter.